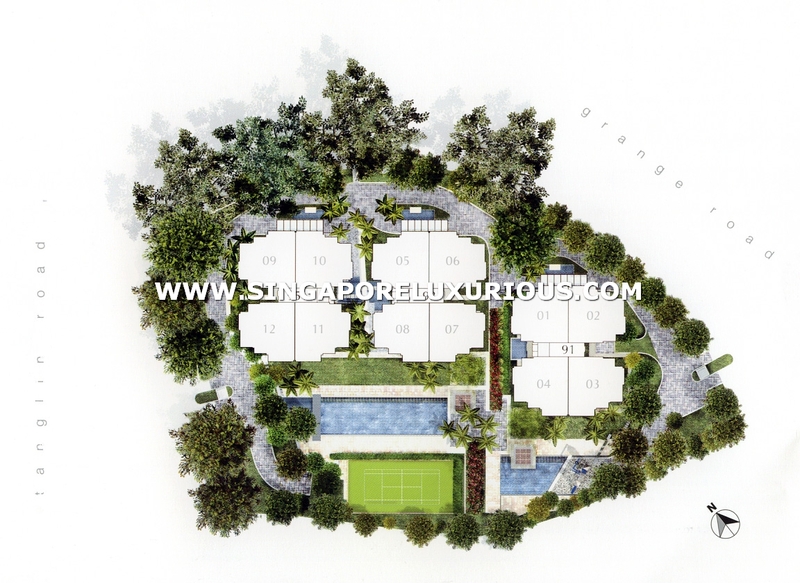 Grange Residences is an impeccable and luxurious development that transforms contemporary city living into reality. Its aesthetic design is destined to make an arresting and articulate visual statement in one of the most coveted residential districts of Singapore. Grange Residences occupies a prime location in the residential heart of Singapore, at the junction of Tanglin Road and Grange Road – two of the most desirable residential address in the city. There is also the added benefit of being just a short walk from the magnificent Botanic Gardens and the myriad attractions of Orchard Road. Yet, Grange Residences remains a special and remarkably private address, enhancing the experience of living in an exclusive neighbourhood.